The Reeperbahn Festival Is On! Hot off the heels of our showcase in Podgorica, Electronic Beats set up camp at Hamburg’s Reeperbahn Festival with something a little less formal: a cosy matinee performance. 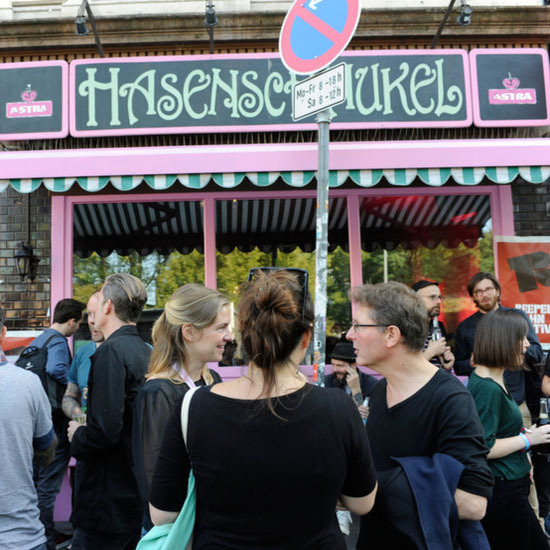 Over the coming days, the festival will host prominent contributors to music and digital industries in a series of club events, talks, and gigs which span the in the Reeperbahn—the main drag of Hamburg red light district. Check out pictures below. All photos by Sibilla Calzolari. 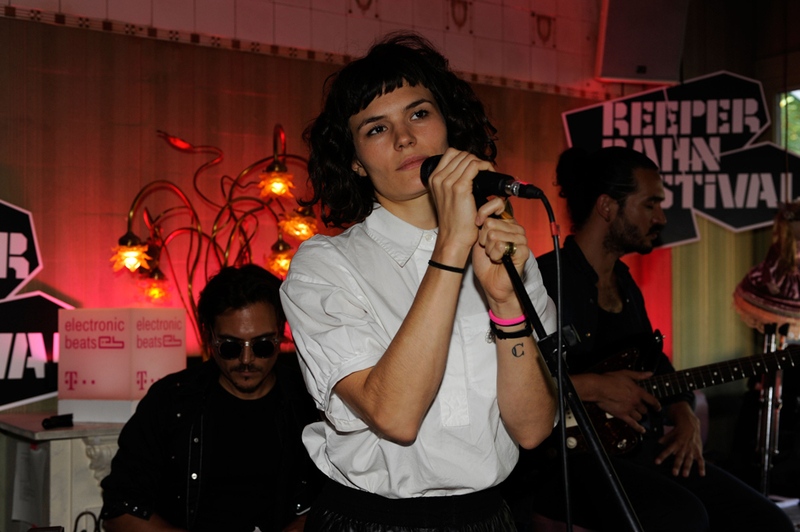 We were delighted to host French/Finnish duo The Dø, who conjured up a beautiful acoustic set, accompanied by Bastien Burger in the intimate surroundings of Hamburg’s Hasenschaukel. Lucky for us, the group played not only classics like “Nature Will Remain” for the first time, but also premiered a number of gorgeous tracks from their forthcoming album Both Ways Open Jaws. They even took the time to give us a playlist of five tracks they love listening to on the road, which you can peep below. 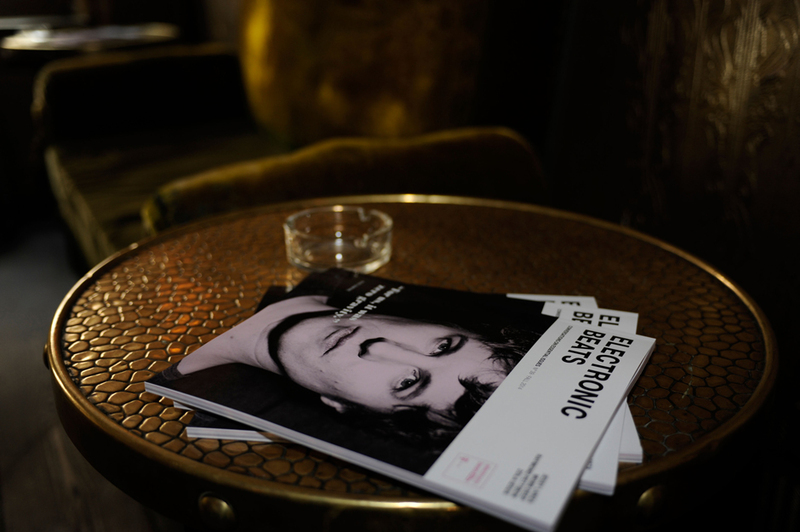 The Electronic Beats season continues throughout the Fall with performances from Caribou, James Blake and many more – you can grab tickets here.